I am a sucker for time-lapse videos so much so that I am considering doing one for Kingston when I have the right camera equipment. I have blogged about various time-lapses featuring locations all over one of the most popular being static : pulse done by Samuel Cockedey. 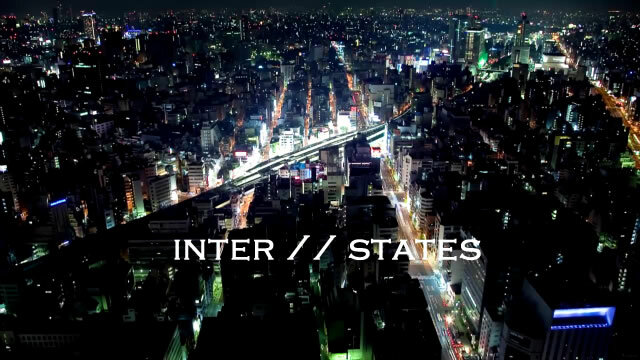 Samuel’s latest time-lapse featuring Tokyo is called inter // States and is just as cool as static : pulse. This video was shot in lots of different places in Tokyo such as Shibuya, Ochanamizu, Yotsuya, Rainbow Bridge, Yoyogi, Shin Okubo and Hamamatsusho. I love the street level scenes with the reflections, moving vehicular and pedestrian traffic and the trains! More screens and the video is embedded after the jump. Samuel Cockedey is a French photographer and video artist living and working in Tokyo since 2000, after spending some time in the US as well as in South-East Asia. Check out visit Samuel Cockedeyâ€™s website and if you want to learn more about him be sure to read an interview he did recently here. Once again, love your selections of time-lapse videos. Nice one. Yeah – I’m kinda interested in time-lapse work as well, but then again, I’m not sure that I’ve got the time – or patience (let alone the gear) to do it properly. I’d love to see a Kingston version. 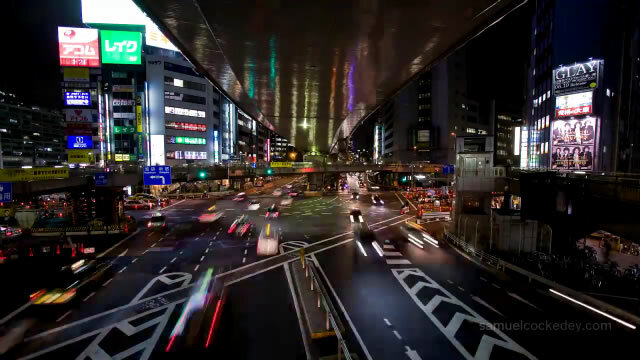 Tokyo looks fabulous in this video. I would also love to seek one from Kingston. hope to do one for Kingston someday!